We advocate to prioritize family-scale farmers, farmworkers, and consumers over corporate profits. Food sovereignty is the right of communities to democratic control over their own food and agriculture systems, including both production and consumption choices. Many forces interfere with the right to a people-centered food system including, but not limited to, corporate consolidation and corporate control of the food system, policies that favor the wealthy and powerful, and the application of inappropriate technology like genetic engineering and capital-intensive production systems designed to disrupt labor. We believe that policies like the Farm Bill and practices like technological innovation in the food and agriculture system need to put people and livelihoods first. Small-scale farmers and farmworkers worldwide as well as consumers should have access to and control over healthy food and sustainable production systems. We further believe that large corporations who have power over the food system and the people whom they employ and buy from must act responsibly. 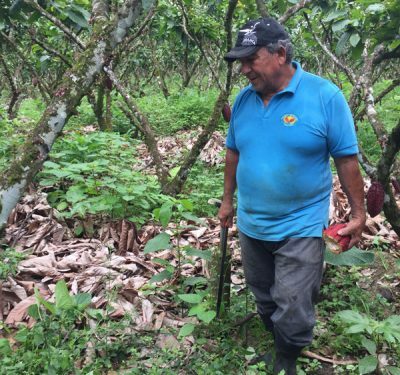 Stand with Coffee Farmers- Oppose Nestle’s Agribusiness Expansion! Nestle has announced plans to build a $154-million-dollar coffee processing plant in Veracruz, Mexico and increase Robusta coffee production. Add your voice the chorus of coffee farmers who are saying NO Instead, they are calling on the government to support farming communities and biodiversity, not Big Food and more monocrop plantations. When you pick up a fair trade melon, or any fair trade product, you expect that it means the farmers or farmworkers who grew it were treated fairly. Unfortunately, that’s not currently the case. 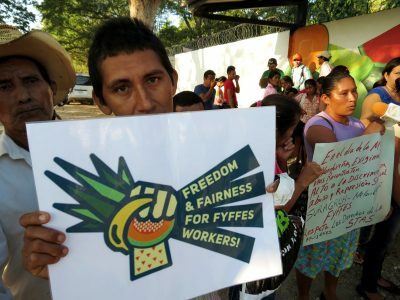 This spring, Fair Trade USA decided to certify multinational Fyffes’s Honduran melon plantation Suragroh despite ongoing human and labor rights violations. 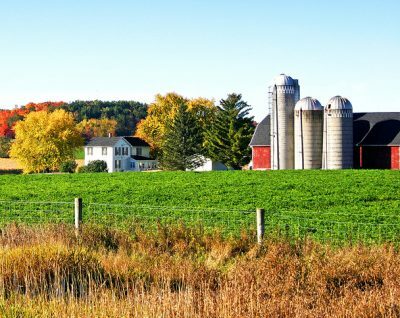 The Farm Bill is a huge piece of legislation that guides close to $100 billion in spending each year in the food and agriculture system. It affects farmers and farming systems not only in the U.S. but all around the world and unfortunately too much of this money goes to support unhealthy food and destructive practices and not enough supports regenerative systems. It is renegotiated every five years and this is the year. Let Congress know you support a fair farm bill. 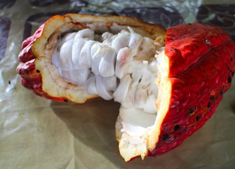 Small-scale cocoa farmers live in poverty as large multi-national chocolate companies profit. Chocolate is big business and U.S. consumers spend over $20 billion on chocolate each year. But the money is not reaching farmers. West African cocoa farmers live on less than $1/day as they farm just a few hectares on average. Mondelez, one of the largest chocolate companies with brands including Cadbury, Oreo, Chip Ahoy, and Toberlone has developed its own cocoa program called Cocoa Life, but has not incorporated a guaranteed fair price for farmers as a component nor does it include a democratically administered premium to give farmers control over needed funds to improve their farms and communities. In 2017 over 10,000 consumers signed a petition asking Mondelez to do better for farmers and their families and communities. While companies like Mondelez continue to undercut farmers, you can support fair brands that work directly with farmers in fair trade relationships. As consumers, we trust that when a company calls itself natural and sustainable, its products won’t contain ingredients produced via genetic engineering or synthetic biology. When Method’s parent company, Ecover, announced that it would be introducing a new ingredient, synthetic biology-derived algal oil, into its products Fair World Project joined allies in asking Ecover and Method to halt use of this unregulated, experimental extreme genetic techniques. The International Cocoa Initiative (ICI) calls itself the “leading organization promoting child protection in cocoa-growing communities.” With members like Mars, Hershey, Mondelez, Cargill, and Nestle, they have influence and resources backing them, yet they have not made sufficient progress in in eliminating and reducing child labor in cocoa and they have not included fair pricing as part of its strategy. Fair World Project generated over 10,000 letters to ICI asking them to do more to ensure fair prices for farmers and received this unsatisfactory response. 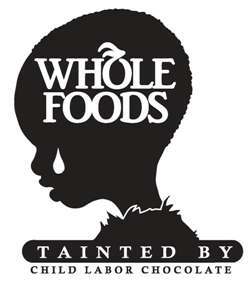 Fair World Project continues to advocate for fair trade principles in the cocoa industry. Prime Minister of India, Narendra Modi, invited President Obama to attend India’s Republic Day celebrations on January 26th 2015. 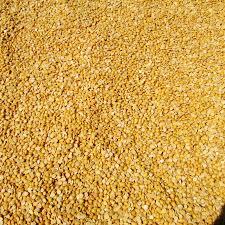 In anticipation of this visit and in the context of the two countries’ varying views on seed freedom and food democracy, activist, author and physicist, Dr. Vandana Shiva penned an open letter to Indian Prime Minister Modi and President Obama on Seed Freedom and Food Democracy. Over 12,000 people signed on to our petition to support Dr. Shiva’s letter.